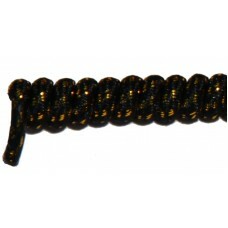 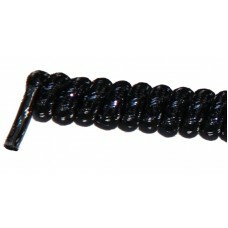 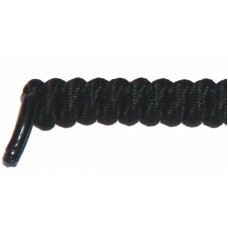 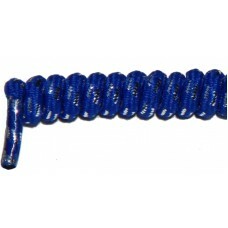 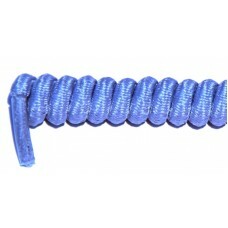 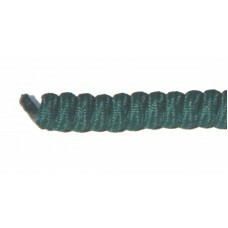 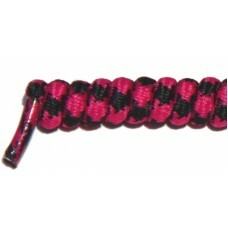 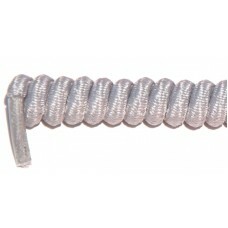 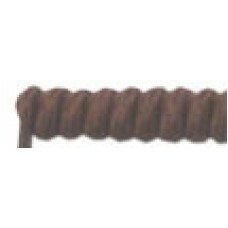 ALL shoe laces (shoelaces) are sold in pairs (yes, for these low prices, you still get 2 laces!). 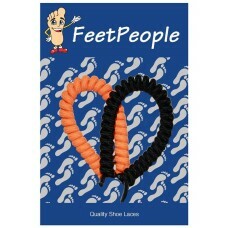 FeetPeople is where to buy shoe laces. 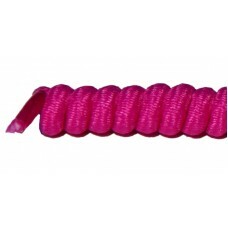 We offer various types of shoelaces for sale including pink shoelaces (or pink shoe laces), boot laces, blue shoelaces and others. 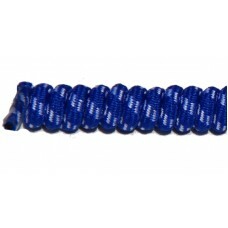 Boot laces, curly laces, twister laces, double-sided laces, reflective laces, fat laces, flat laces, etc. 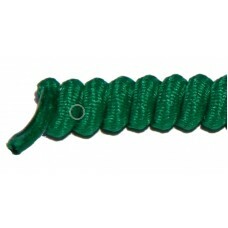 If you cannot find the shoe laces you need, please let us know! This curly lace pack from FeetPeople has one Neon Orange and a Black curly lace--perfect for the cel..